PVC is widely understood as a heavy duty plastic-based material. The “V” in the middle of the acronym stands for Vinyl, which in the home siding market, represents the #1 selling material for most of the US. The PVC used for siding benefits from additives that resist color fading, and increase flexibility while not sacrificing durability. 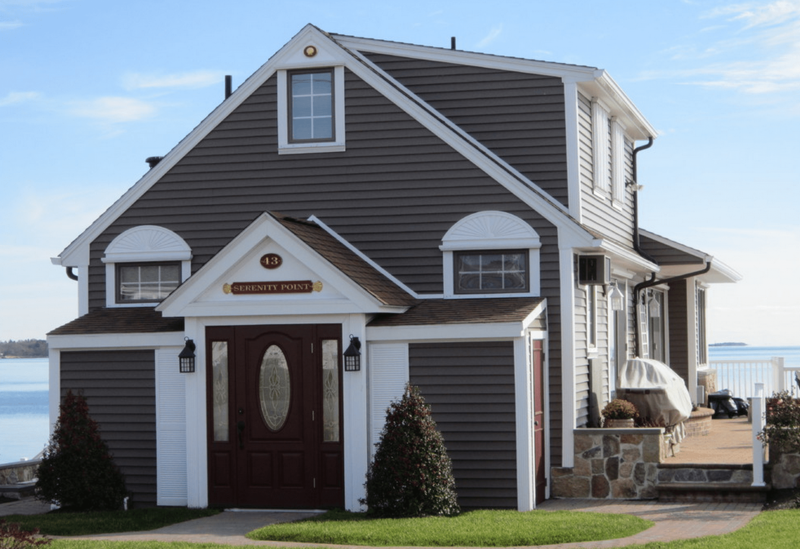 For residential siding, vinyl is quite versatile. The horizontal plank (bevel) style is the most common cladding option for vinyl, but there are many more ways it is utilized as a cladding material for homes and buildings. 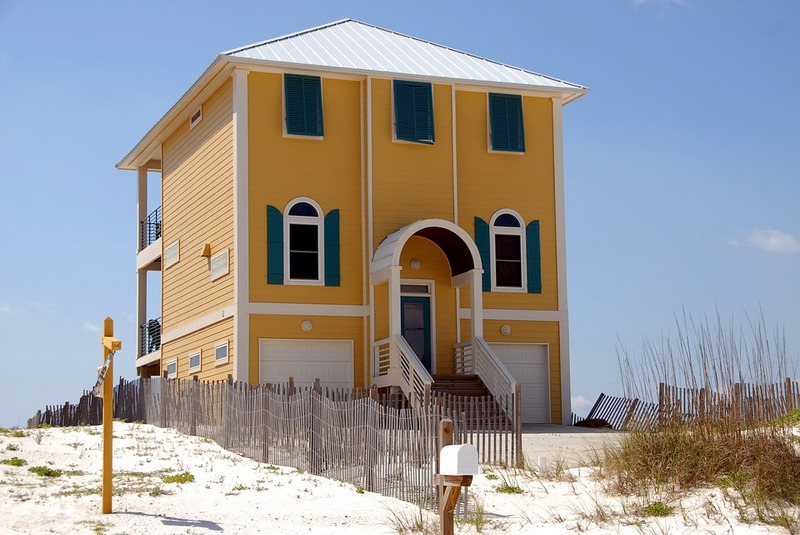 On the east coast, its primary competition comes from wood and fiber cement, while stucco dominates the western part of the US. Because R-Value is a key factor when considering any siding material, it is important to note that vinyl siding takes this into consideration and that this skews its pricing data. Generally, costs for vinyl are based on material thickness, with most residential products ranging from .040 to .046 inches thick, or about 1/16th of an inch. At that level of thickness, the R-value is unsurprisingly low. However, vinyl comes in one of two primary variations: hollow-back and insulated, or foam-back. The foam-back provides at least 3 times (or more) the R-value, while increasing the cost by at most 3 times, or usually doubling it. In terms of costs, Vinyl siding averages between $3.00 and $8.50 per sq. ft. installed. This breaks down to $3.00 to $5.00 on average per sq. ft. for hollow-back and $5.00 to $8.50 per sq. ft. for foam-back and/or deluxe vinyl siding. On average, hollow-back vinyl siding installation results in a $7,000 to $12,000 overall cost for a typical two bedroom sized home in America. Foam back averages $13,000 to $20,000 for the same property. While “average” is a bit vague, we’ll break the costs down further (next section) and explain the factors that impact costs (2 sections below). As noted above, usually when you select vinyl siding for your home, you are selecting thickness and whether it is insulated material or not. These aren’t your only options, but they contribute to the costs more than other options. The style type is another key factor – whether panels are vertical or horizontal and whether making use of shingle or split-log style. Often the nuances within a particular style type, along with contractor experience and product quality are the additional primary factors that impact costs.